Steve can be found in an edit suite or in the field filming but never at his actual desk. Steve works in the the production department as a media manager, handling all of TeamWorks’ digital assets and client delivery needs for La Vida Baseball, Big Ten Conference, Big Ten Network, Tulane University and more. His arsenal includes edit system administration, technical production, and video editing. On the side his expertise also includes writing music, snapping photos, and collecting way too many cables that don’t go to anything. 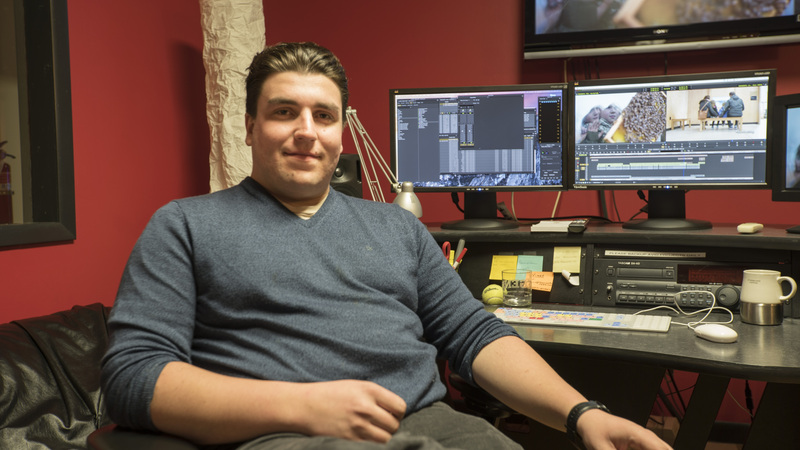 Steve’s time at Teamworks Media is devoted to asset management needs and edit workflow with producers and editors as well as editing video and media archival. Steve graduated from DePaul University where he caught the tail-end of the analog tape era. He doesn’t plan on going back to either. Steve hasn't written any posts.